One of the biggest challenges I had when I started working with fondant was how to get a deep red, blue or black. I usually ended up with a big sticky mess, finally deciding to go to the cake supply store and buy the premade colored fondant. 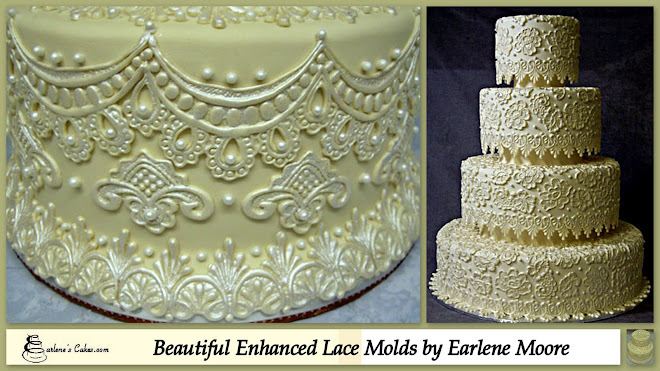 Using a large amount of gel can change the consistency of your fondant. 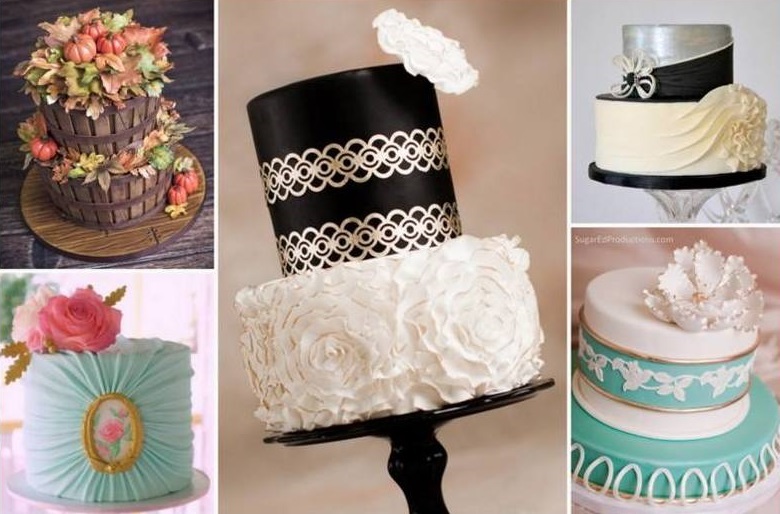 Others who have tried using only powdered cake colors find it compromises the elasticisty of the fondant, making it unflexible and difficult to work with. I will show the different methods using different colors. 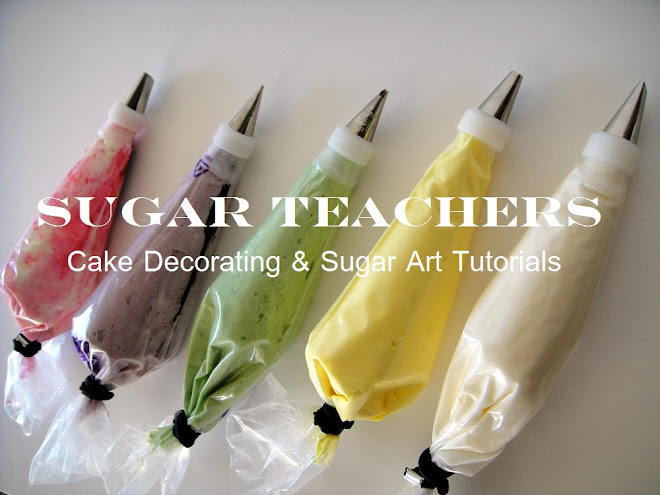 This method is effective when you need a small amount of fondant for decorating. Knead blue gel into your fondant until it is a nice robin's egg blue. Your fondant will be barely sticky. Once you find it becoming rather soft stop adding gel color. Mix about 1/2 tsp blue candy/cake powdered food coloring with a tablespoon of confectioners sugar. 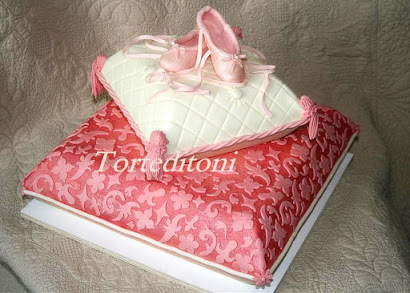 on top and knead into your fondant until your fondant is desired color. deepen in color as it sets. This method is for achieving a deep black without a lot of mess. It will, however, taste like chocolate! The easiest way to acheive a nice black fondant is to start with chocolate fondant. It is a very dark brown, so by the time you knead in black candy/cake powdered color you will have a nice dark black hue. 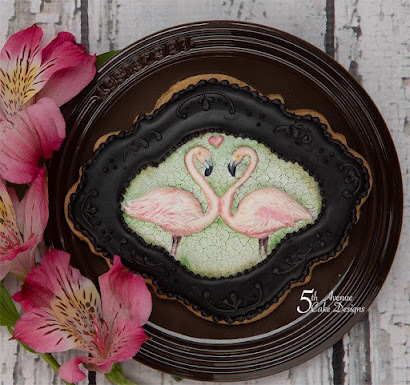 Here is another method to make a deep colored fondant. This method is effective when you desire a larger amount of fondant to cover an entire cake. This is an easy and tastier means to an end. 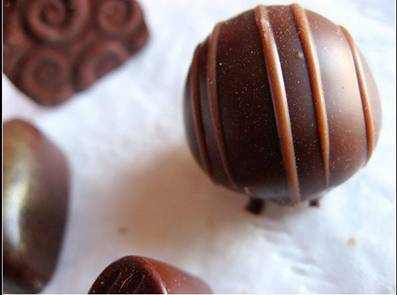 It is easy to make candy clay by mixing candy melts with white corn syrup. Use around 2 parts white fondant to 1 part colored candy clay. Knead your candy clay into your fondant. 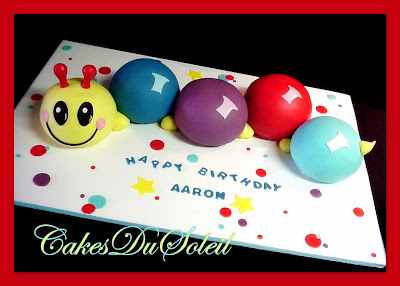 Once your candy clay in incorporated into the fondant, you can deepen the color by adding powdered food color. Knead into the fondant. Keep adding powdered color until you achieve a deep red hue. 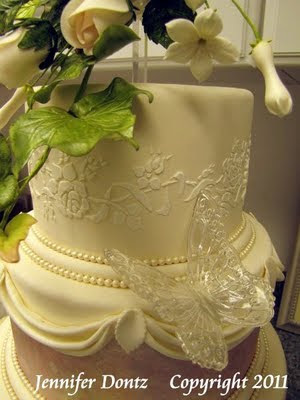 If your fondant is too soft, knead 1 tablespoon of confectioners sugar at a time until fondant is desired consistency. Wrap with plastic wrap and place in an airtight container until ready to use. 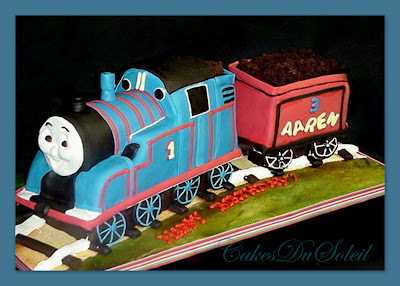 I used all three of these methods to color the fondant used for myThomas the Train pictured below. you practice, the easier it gets to get that dark rich color for your decorating needs. Melt Candy Melts following package directions. Stir in corn syrup and Blend will. Place mixture onto waxed paper and let set at room temperature until ready to use. When ready to use, knead candy clay until malleable before adding to fondant. 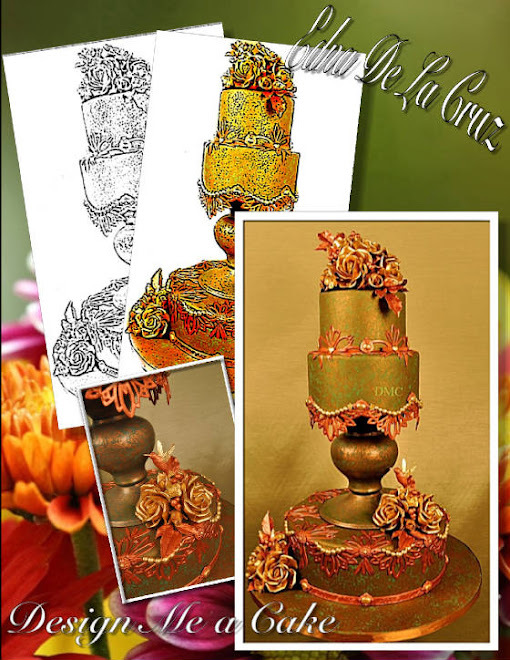 Tutorial and photography by Jacque Benson. copyright 2010 all rights reserved.